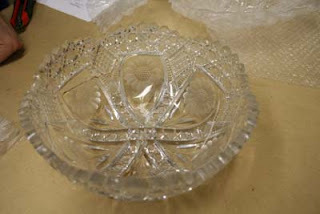 Preparing this crystal bowl for shipment requires plenty of bubble roll to protect it from all the jostling and bouncing it will endure while in transit. 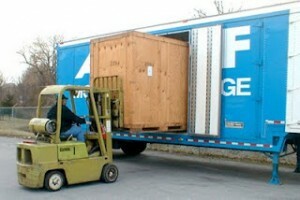 A good sturdy box also helps take the impact of other cargo bumping into it, too. Logistics - Getting From Here to There!